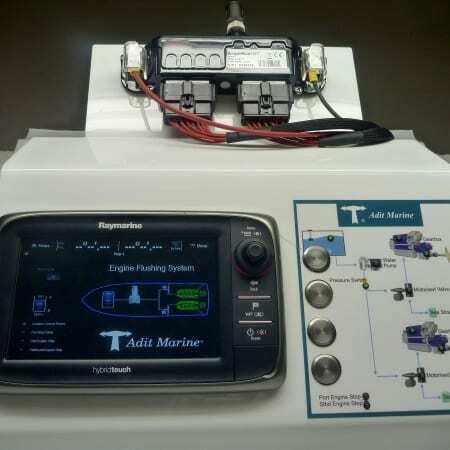 The Remote Fresh Water Flushing System allows both main engines or auxiliary equipment such as gen sets, air conditioning or hydraulic oil heat exchangers to be flushed with out the need to enter the engine room. 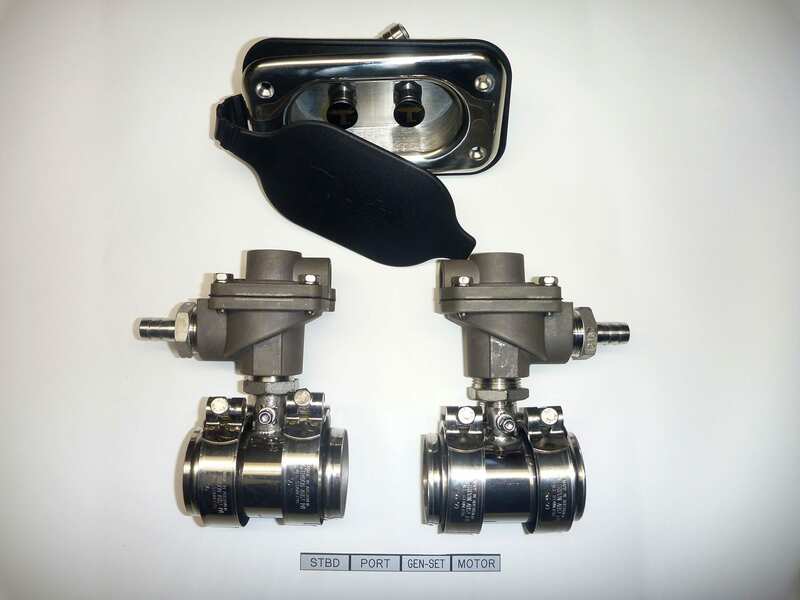 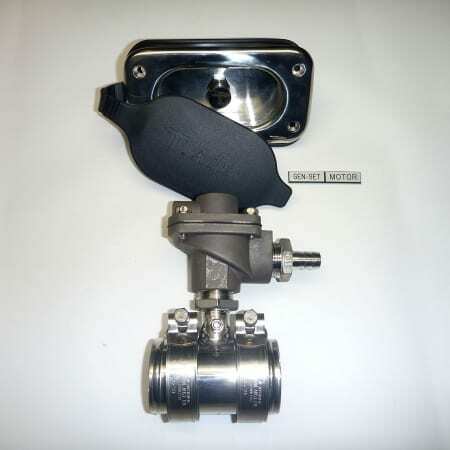 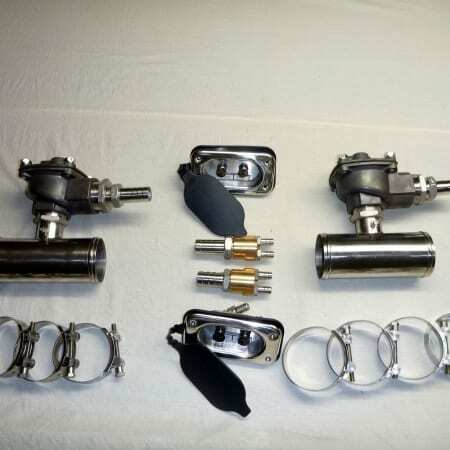 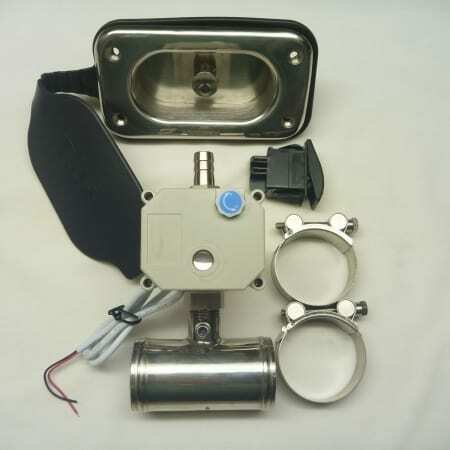 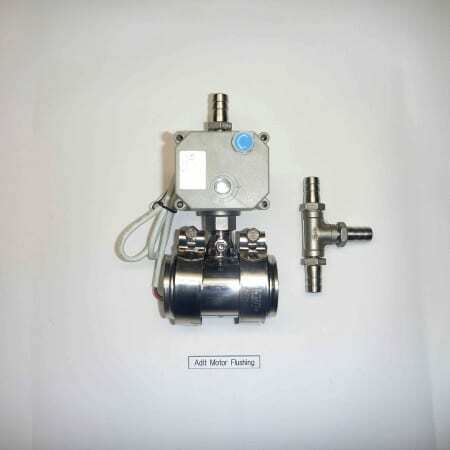 This is achieved by installing the Inlet Basin on the or around the open rear area of the vessel to attach the fresh water hose and pass the water to the valve installed in the appropriate area for the equipment to be flushed. 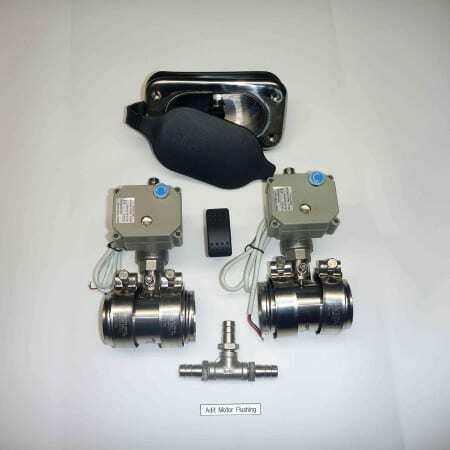 This system is great for those hard and hot access areas and allows all heat exchangers in the system to be flushed with ease. 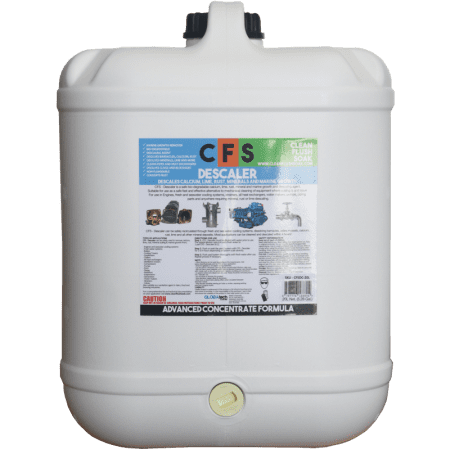 This system can also allow the injection of our CFS (Clean Flush Soak) Descaler Concentrate to the raw water side of the cooling system to remove the scale and salt build up without the removal of the heat exchangers. 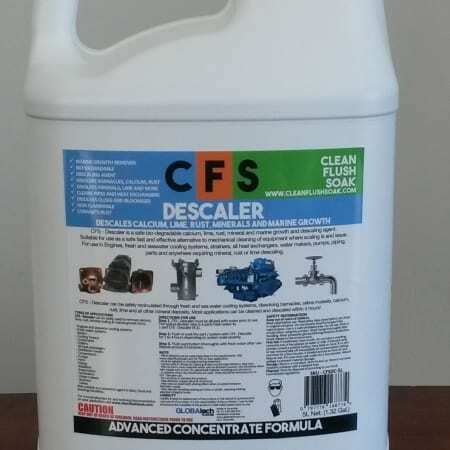 Our CFS (Clean Flush Soak ) Descaler can remain in the system for up to 24 hours without any destructive effects to any of the substrates or parent materials. Once the system is cleaned the zinc anodes should last up to two years as long as fresh water is placed in the cooling system to remove the salt water while the vessel is not in use.